Mother’s Day is just around the corner! 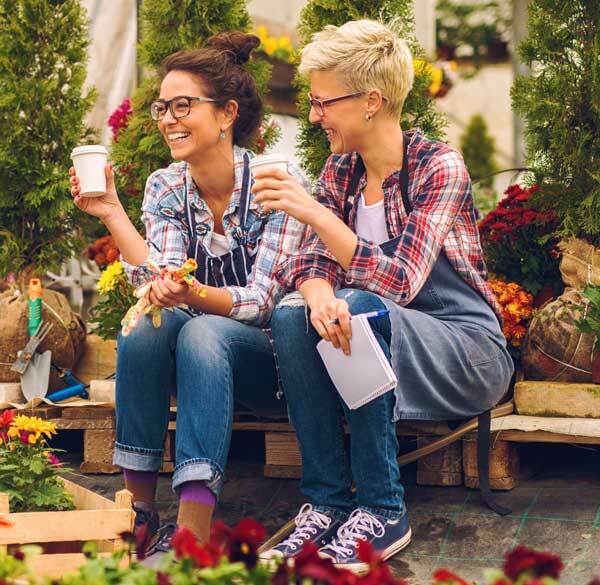 Is your business ready for this busy floral holiday? 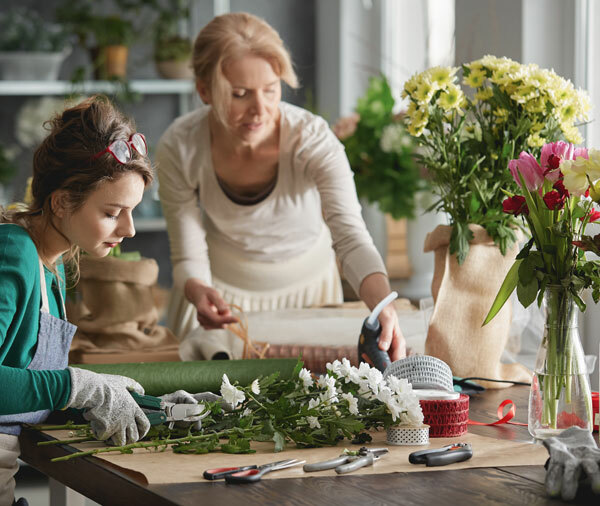 Having a plan in place to make the most revenue during Mother’s Day is critical to earning the rewards of this bustling, blossoming occasion. 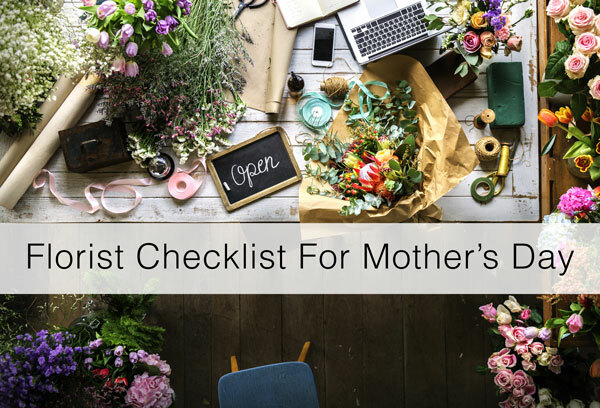 Read on for an agenda to help you plan and organize your shop for the upcoming Mother’s Day holiday. 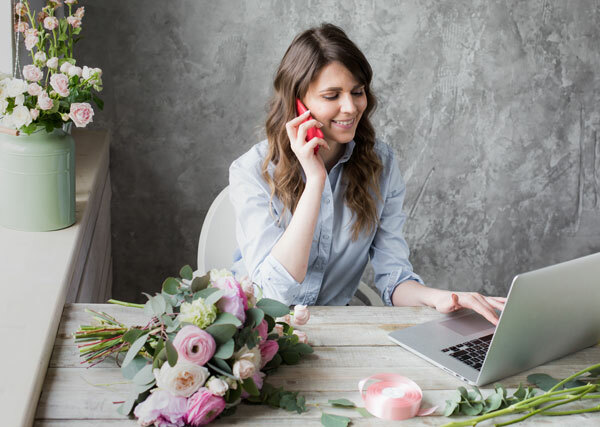 Begin by using your floral website and social media profiles to start marketing your floral arrangements and your business. It’s not too late! Don’t forget to link your social media posts to your website! You want to make it as easy as possible for customers to make a purchase—this also means that advertising your social media heavily on your website can actually lead customers away from making a purchase. Having clear policies on delivery, returns, and substitutions will alleviate any headaches for you and your customers and help head off negative customer experiences. List special promotions. This is a great way to encourage customers to shop early, before Mother’s Day week. Don’t forget to update your product pricing to cover your costs! Note: “Promoting” does not always have to mean offering discounts. 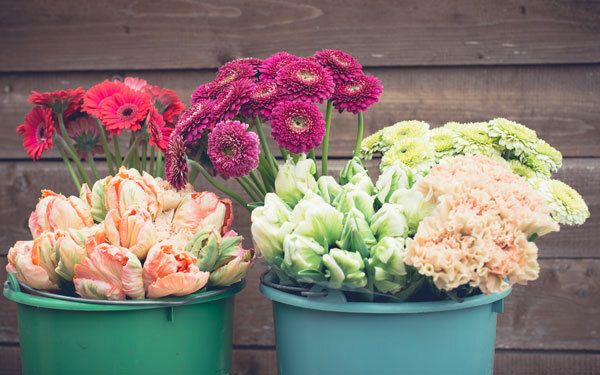 Remind customers why they should order flowers through your business. Making sure you have enough coverage can be overwhelming during the holiday rush. Not to worry, take a deep breath and follow these tips! If hiring extra help, have them come in on a day before Mother’s Day week to go over their responsibilities and training. If hiring extra drivers, discuss with them whether you require them to use their own vehicle. Have an employee meeting and discuss what is expected of them during Mother’s Day. Have your Mother’s Day week scheduled out two weeks in advance. That way there are no surprises to your staff and you have time to make adjustments and improvise as needed. Go over job descriptions with employees—it’s always useful to remind everyone what their responsibilities are. Cut ribbon and make bows ahead of time. Remember: If employees have time to lean, they have time to clean! Breaks are important but it doesn’t take much energy to tidy up. Place premade orders in a cooler tagged with date of pickup or delivery. Mark any time-sensitive orders and bring those to the front of your cooler. Wear comfortable clothes and shoes. Avoid open-toed shoes, as this can be an insurance liability in some areas. 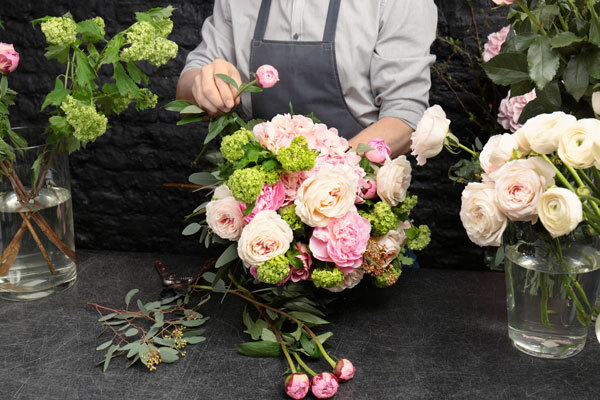 We would like to wish all florists a very successful Mother’s Day!